Covers seasons one through three. 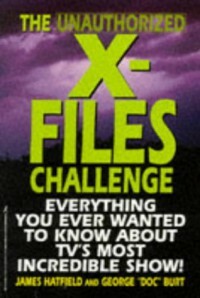 Fun and challenging, even for someone who watched every episode of X-Files and owns all the seasons on DVD. I didn't really care for the "Nitpicking" section though.